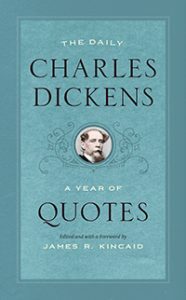 Holiday gift book sale! 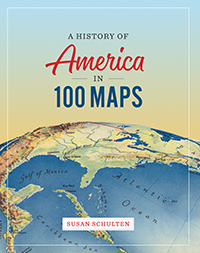 40% off–one week only! You know that what folks on your holiday gift giving list want is books, right? 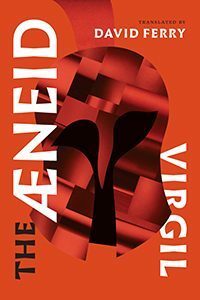 Fortunately, that’s what we’ve got: book after book after book, including art, biography, science, literature, poetry, and much more, all 40% off this week only–December 3 through 9–if you order directly from our site. 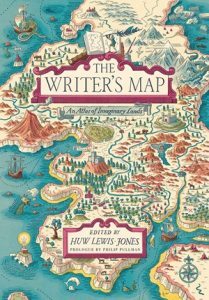 Get The Writer’s Map, which the Weekly Standard called the book of the year. Or Philip Ball’s Beyond Weird, which the Washington Post said was the easily best book for general readers on quantum physics they’d ever seen. 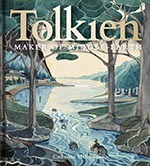 Or the David Ferry’s brilliant new translation of The Aeneid; pair it with a different sort of epic, the Bodleian Library’s stunning catalog Tolkien: Maker of Middle-earth. 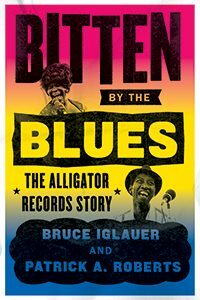 Or Alligator Records founder Bruce Iglauer’s rollicking memoir of his life in the music business. There’s something here for everyone on your list, and it’s all 40% off this week. Time to get shopping!